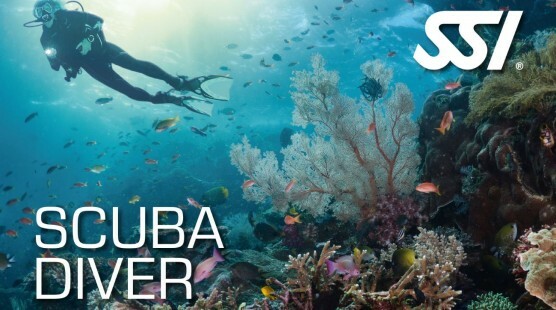 Pay only 9,000.00 ₱ when completing Try Scuba first! Scuba Diver is the first step in your diving career. This course (12,800 ₱ per person) consists of 2 pool dives + 2 open water dives + academic. You can choose between online listing only (2,900 ₱) or receiving an additional C-Card (3,200 ₱) after completing your education. Certification is mandatory for the Scuba Diver course and is not included in the dive training price.